Karthik returned to India's World Cup squad after 12 years. Sunil Gavaskar Surprised at Rishabh Pant Not Being in ICC World Cup 2019 India Squad. "Pant is full of talent. There's a lot of time for him. It's just unfortunate that he's missed out. 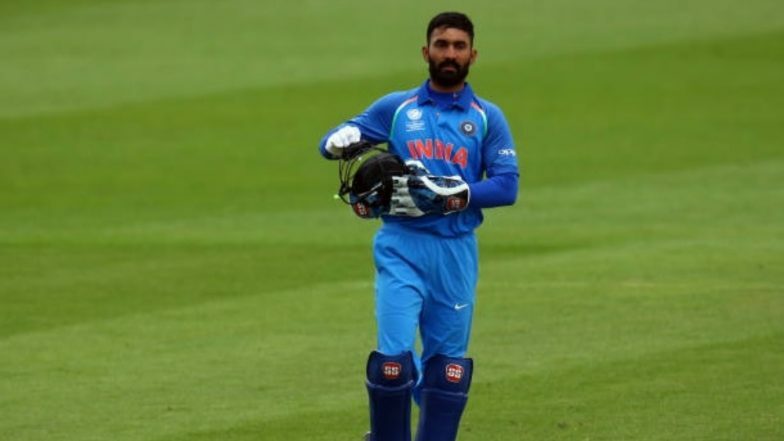 Under pressure, we have seen Dinesh Karthik finishing matches. That scored for him." The World Cup starts in England and Wales on May 30.